Linking up with The Blended Blog for TBB Asks in March. Maybe when I was younger but now, no, I don't even think I own one. 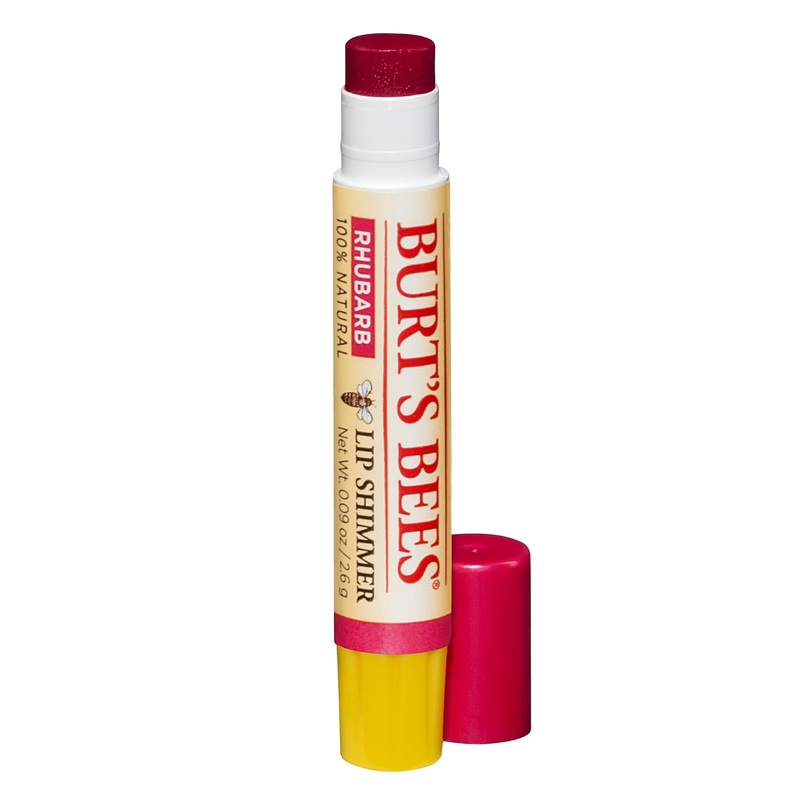 Burt's Bees Lip Shimmer in Rhubarb. 4. Blow Dry or Hair Dry your hair? I used to wear acrylic nails in my twenties but after one episode left my thumbnails damaged, I stopped. I caved last Christmas when I broke both thumbnails and wanted my nails to look nice for the holidays. Not everyday but yes, if I'm going out somewhere. Down, it's too short to wear up. Shower although I long for the day when we have a soaker tub. 11. 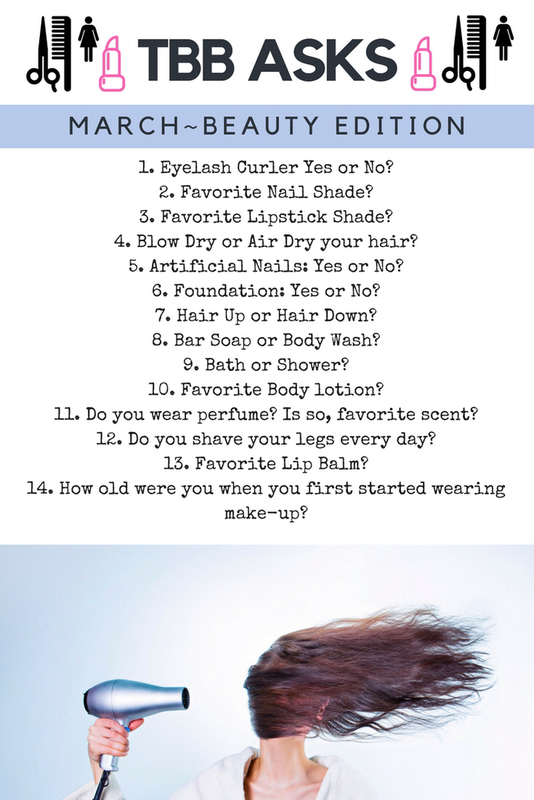 Do you wear perfume? If so, what scent? Yes, Red Door by Elizabeth Arden. 12. Do you shave your legs every day? See #3, I like a bit of color in my balm. 14. How old were you when your first started wearing make-up? Oh my goodness, let's see if I can remember back that far! About 14 I think. Not at school, though, we had moved to England and if the headmistress caught you with make-up, she'd haul you off to the domestic science kitchen and take it off with lard. She was also the one who would get down on her hands and knees with a ruler to measure the height of your heels. We really did try to push the rules in the name of glamour but she wasn't having any of it. Every time I smell Red Door I think of one of my closest friends. 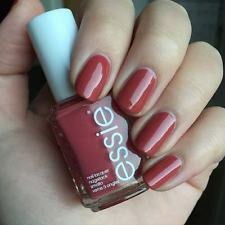 That's a gorgeous nail color, and I forgot how I like the Burt's Bees lip balm. I need to pick some up! It's the perfect hint of color! Yes! Soaker tub! A regular tub just isn't deep enough to do the job. I'll have to check out Burt's Bees Balm for the bit of color.